Selling your own car often yields a higher profit margin than trading it in to a dealership because the dealership offers the wholesale value and incurs expenses to market and prepare the car for sale. Before you can sell your car, you must assemble all the legal documents required by your state and documents that will encourage buyers to give you top dollar for your car. The title is necessary to legally transfer ownership of the vehicle to another party. Include all relevant information on the title, such as your name, buyer's name, address, vehicle identification number and the price of the vehicle. Sign the title over and give the document to the buyer to relinquish your ownership of the vehicle. The title may include a location to record the odometer reading or this information may have to be completed on another form. If you still owe money on a loan you took out to buy the car, you need to pay that off to get the title from the lien holder. Some states may require that you give the buyer a bill of sale before he can title or register the vehicle. The bill of sale may need to include certain components, such as the buyer's name and address, the seller's name and address, the VIN, a description of the vehicle, selling price and signatures of the buyer and seller. Your Department of Motor Vehicles can inform you of any specific requirements by your state. Some states require a smog emission inspection certificate before a person is able to legally sell a vehicle. Some exceptions to this requirement may apply per state law, such as if you are selling a hybrid vehicle, electric vehicle, motorcycle or a vehicle manufactured before a certain date. Since you are a private seller, potential buyers may have less trust in you than they would in a dealership. For this reason, you may want to invest in a vehicle history report. This report details important information regarding your vehicle, such as whether it has been involved in an accident. You may also want to have the vehicle inspected by a mechanic who can vouch for its condition to instill more confidence in the buyer. 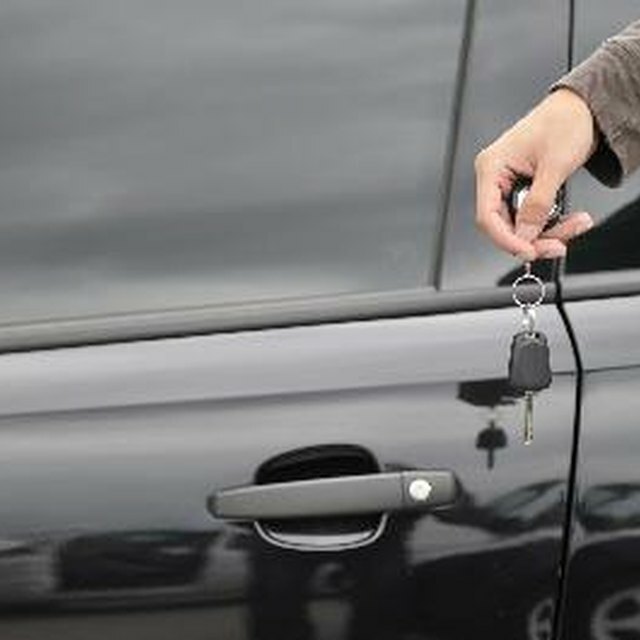 You may also want to show the potential buyer the vehicle's registration so that they will not question your ownership of the vehicle. Another effective strategy to get top dollar for your vehicle is to include a printout of the vehicle's Kelley Blue Book value.